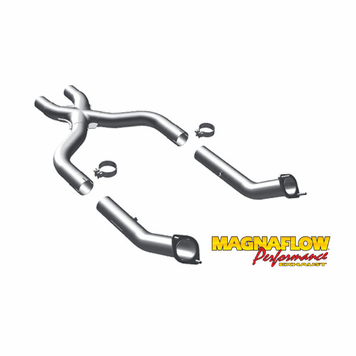 Magnaflow Tru-X Off Road X Pipe 3"
This Magnaflow off road X pipe is made from stainless Steel. It is a direct bolt in item. 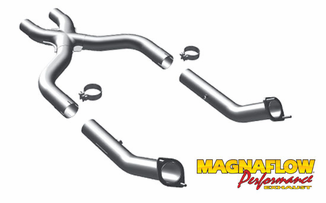 X and H pipes are a great way to increase power and increase sound. This item has no catalytic converters and for off road use only. We install this exhaust at our facility so we can easily provide you with ALL the tech assistance you need during your installation. Call us if you have further questions on this package.